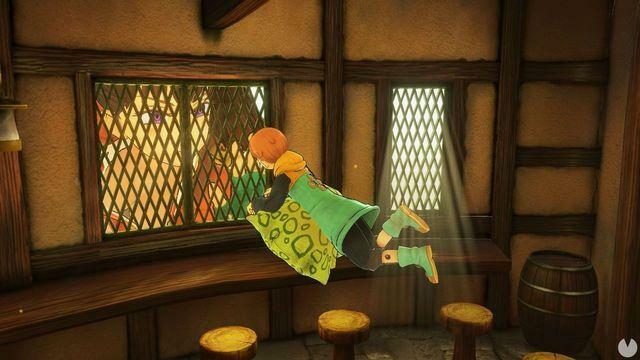 Bandai Namco confirmed that there will be a version west. 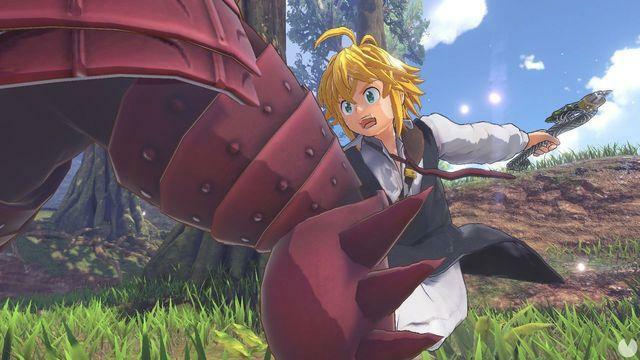 Bandai Namco has announced that it will publish in the western market the game The Seven Deadly Sins: The Britannian Traveler, an action title for the PlayStation 4 that is based on the manga The Seven Deadly Sins. Its release west will take place in early 2018. The story is based on the manga by Nakaba Suzuki, who made his debut in 2012 and that in 2015 it was adapted to television. 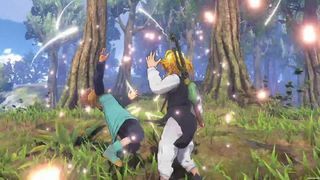 The game will allow us to play with characters from the manga and Meliodas, Elizabeth, or Hawk, among others, each of them with their different fighting styles. Will combine the exploration of Britannia with the action of the fights with the intention of keep the spirit of the manga. The voices of the game will be available in japanese only and will have subtitles in Spanish, English, French, Italian and German.